The Migration Policy Debate "The Expression of Interest Model: What Lessons for Migration Management in the EU and elsewhere?" reviews experience of Australia, Canada and New Zealand with the implementation of the Expression of Interest system. 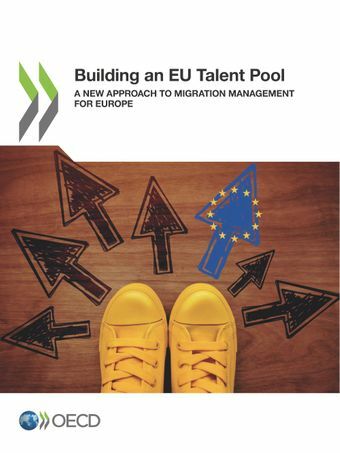 It identifies where the innovation of the EoI model lies, and discusses how and under which circumstances EoI can be adapted and adjusted to achieve the objectives set by economic migration policy in other OECD countries, especially in Europe.